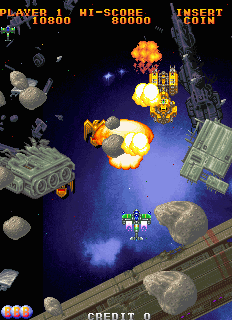 OverviewGekirindan is a vertical shoot-'em-up by Taito where players select one of three different fighters against an army of mechs through different time periods. Now you can add videos, screenshots, or other images (cover scans, disc scans, etc.) 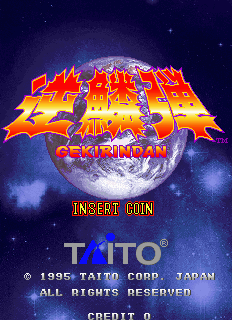 for Gekirindan (Ver 2.3O 1995/09/21) to Emuparadise. Do it now!